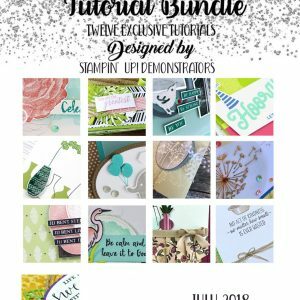 12 Tutorials each featuring current Stampin’ Up!® products from current Catalogues in one PDF document. 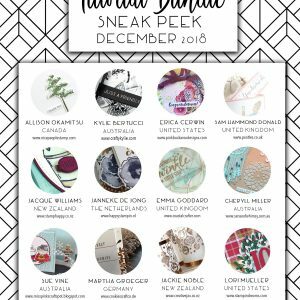 Choose from A4 or Letter formatted download. 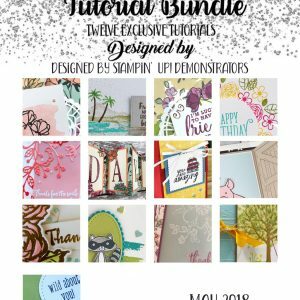 This bundle of 12 tutorials each feature Stampin’ Up! 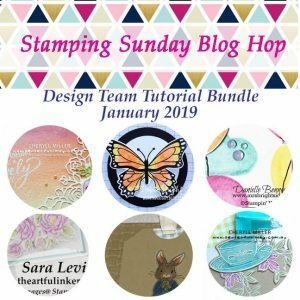 products from the current Annual and Occasions Catalogues and are created by the All Star Tutorial Bundle Design Team of Stampin’ Up!® demonstrators. 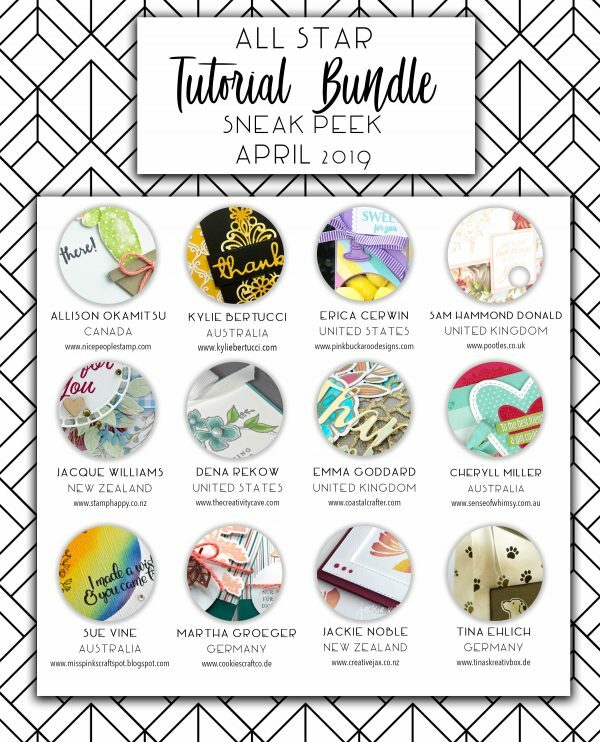 All tutorials have both Metric and Imperial (inches) measurements and full product lists so that you use these wonderful EXCLUSIVE tutorials no matter where in the world you are. With all projects exclusive to this tutorial bundle, you won’t see them anywhere else.